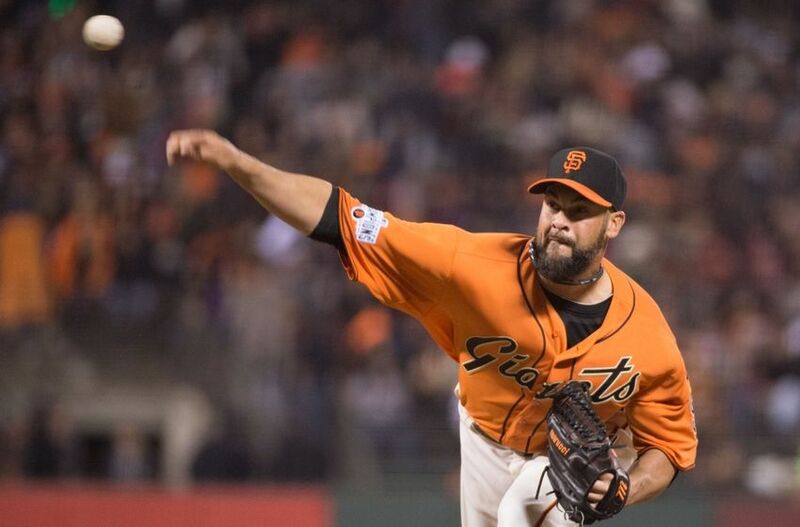 The San Francisco Giants started off the 2015 season on a dismal note with several players injured. After starting off the season 4-10, the Giants have started to play better baseball and now have an 11-13 record, which is currently fourth in the National League West. In addition to the higher level of play, the Giants are also expecting some of their injured players to return the field in the near future. Apr 22, 2015; San Francisco, CA, USA; San Francisco Giants second baseman Joe Panik (12) is mobbed by his teammates after he hit the game winning hit in the ninth inning against the Los Angeles Dodgers at AT&T Park. 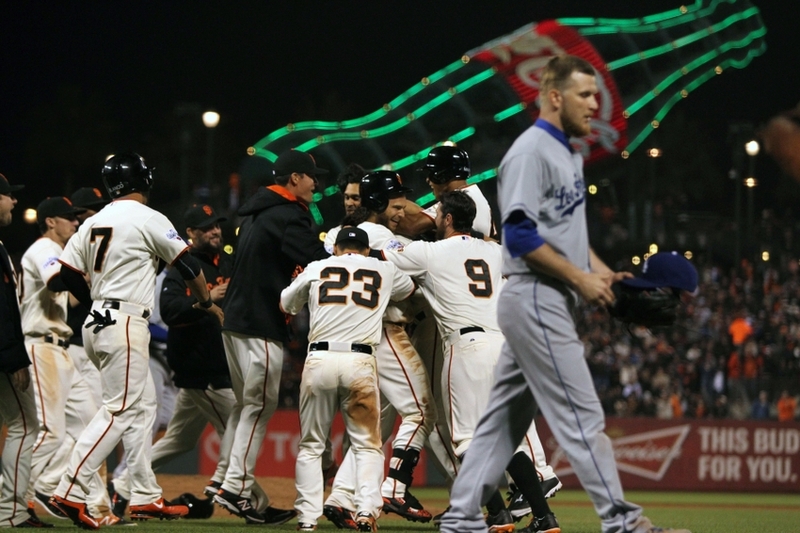 Mandatory Credit: Lance Iversen-USA TODAY Sports, giants win 3-2. The San Francisco Giants currently have a 6-10 record, which is the worst in the National League West and fourth worst in the National League and MLB. They are coming off a very impressive 6-2 win over the rival Los Angeles Dodgers on Monday night though. In this week’s Giants Mailbag, we will discuss Brandon Belt’s struggles so far this season, if Justin Maxwell deserves a bigger role on the team, and if the Giants can win with Chris Heston and without Matt Cain and Jake Peavy. 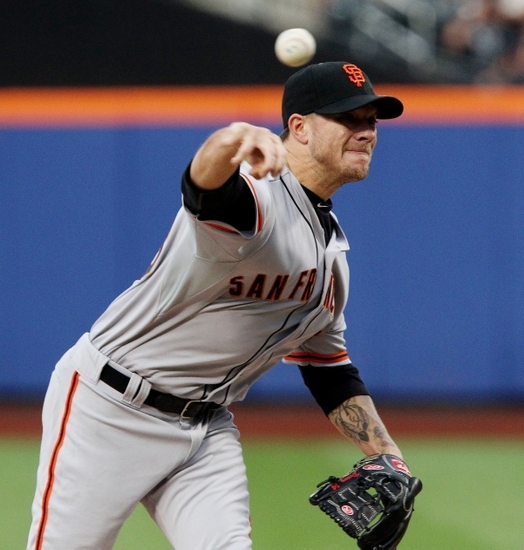 SFG: Is Jake Peavy the New Marco Scutaro for the Giants? 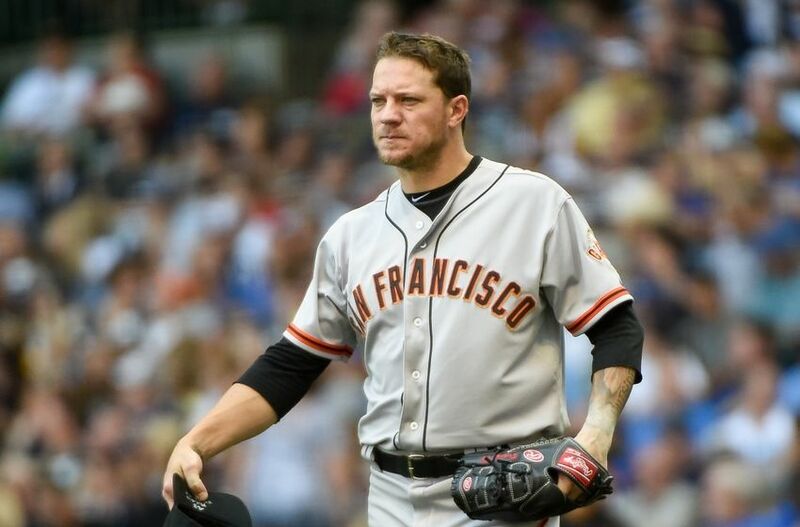 Jake Peavy has been the sparkplug for this San Francisco Giants team in the final months of the 2014 MLB season. Ever since he was acquired by the Giants, he has provided them with exactly what they needed when they acquired him. He provides them with stability in the starting rotation, he provides veteran leadership and playoff experience, and he provides energy. Also, his fierce loyalty to his teammates is unmatched. 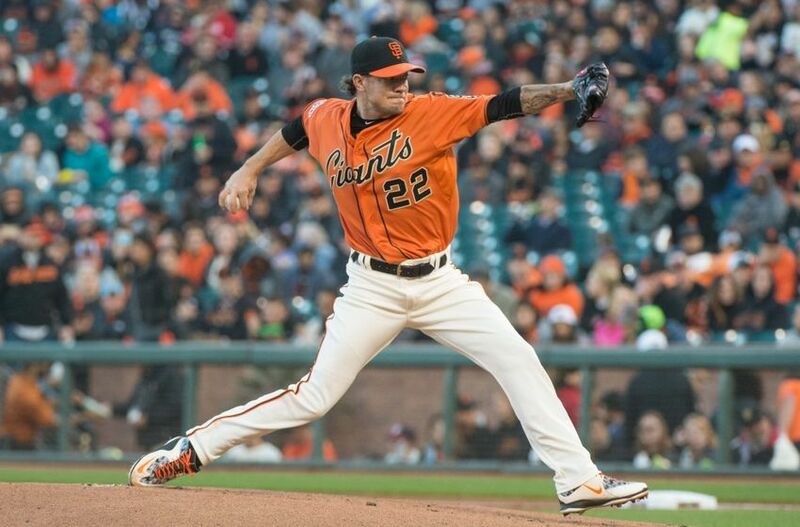 Peavy has given the Giants the boost that they needed to make it into the postseason. He has had a similar effect on this Giants team to another Giants player that was acquired at the trade deadline a couple years ago.